Ceiling and Floor Installation Option. 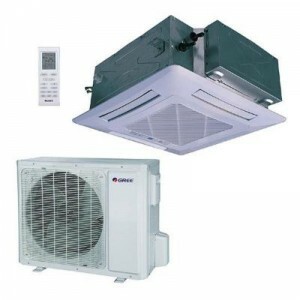 4 Ton Split Air Conditioner 47500 BTU. Easy Maintenance and Flexible Installation. Auto Random Restart with Last-State-Memory. Wireless Handset BRC52A62 (C/O) Is Supplied As Standard. 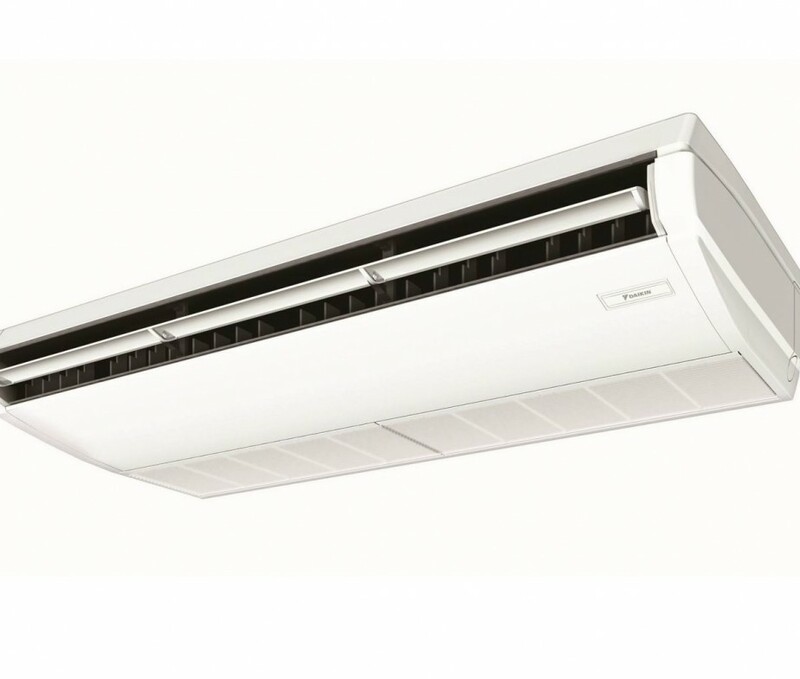 Daikin 4 Ton FL50EXV1 Ceiling Type Air Conditioner best price in Bangladesh. 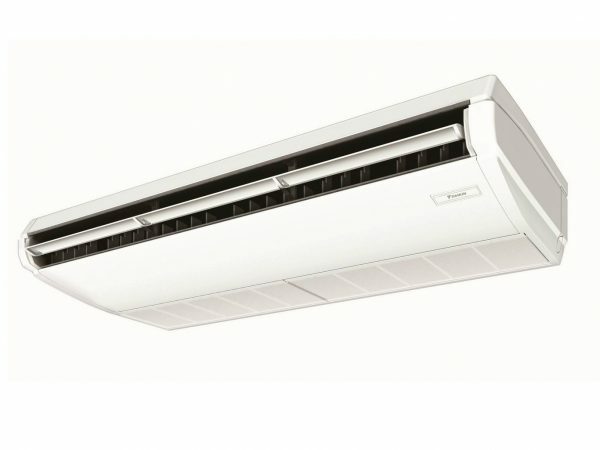 Buy Daikin Genuine AC Now In BD. 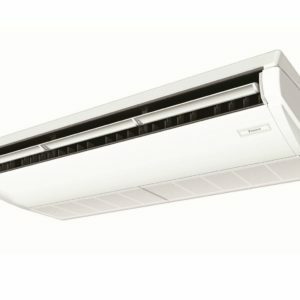 The 2’x 2′ 4-way Daikin 4 Ton FL50EXV1 Ceiling Type Air Conditioner is ideal for open plan programs such as classes, workplaces and retail store. 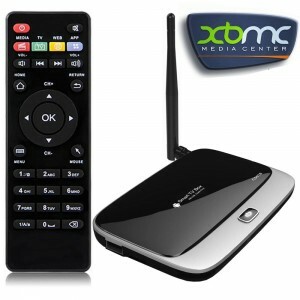 It provides both low disturbance and personalized convenience. 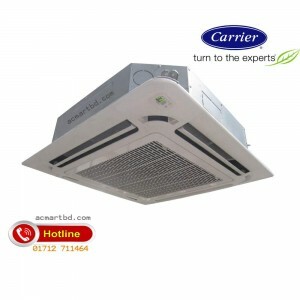 Air can be allocated in any of four guidelines and the 2’x 2′ size of the unit makes structure and set up very easy. The micro-processor preserves your required 70 degrees by different the air compressor rate thus offering a very relaxed atmosphere. 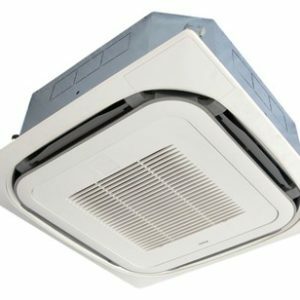 The ability to provide large capacity after the start up will allow Daikin 4 Ton FL50EXV1 Ceiling Type Air Conditioner to quickly cool down the space. Thus, offering a relaxed atmosphere. By using brilliant manages, air compressor running rate is printed with air-conditioning fill. This accomplishes significant benefits in energy consumption. This feature is accompanied by the powerful Turbo compressor Combined Circulation Fan, cools down extremely fast and equally to provide outstanding chilling performance. The round ventilation submission makes consistent convenience throughout the space. 360⁰ air circulation can maintain convenience even if air release rate is lower. When the heat range is brought up by 1 – 1.5⁰C, speed reduced by 25%, you still obtain the same feeling heat range and convenience.